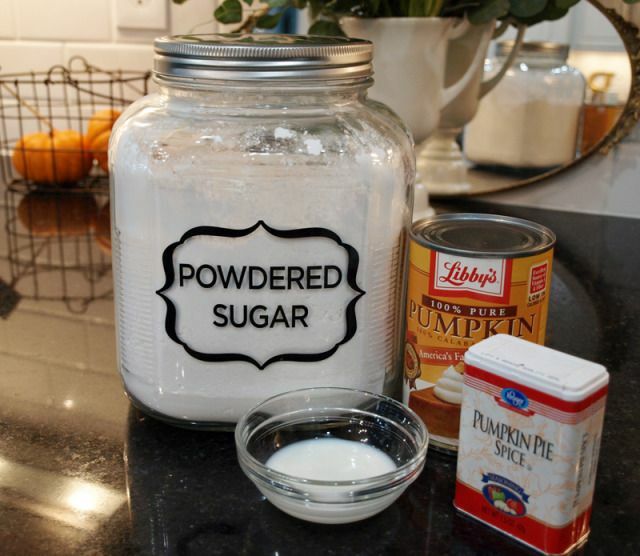 Greetings, fellow pumpkin lovers, I’m back with more delicious Autumn for you with this recipe I recently came up with for my crew. 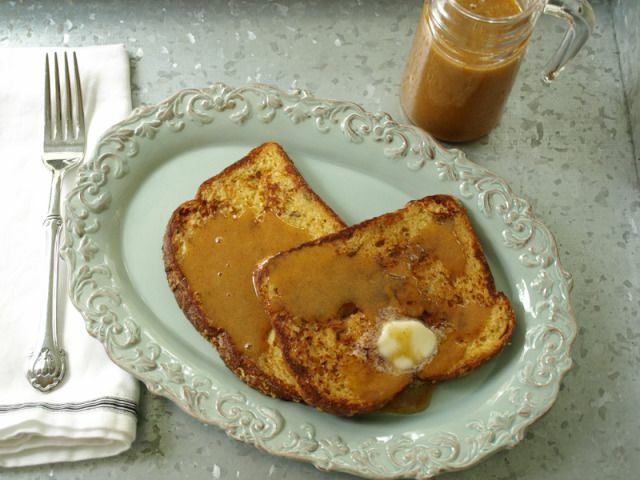 Using a basic French Toast recipe, I spiced it up a bit by topping it with a Pumpkin Spice Glaze. Do I have the attention of your taste buds? Read on. 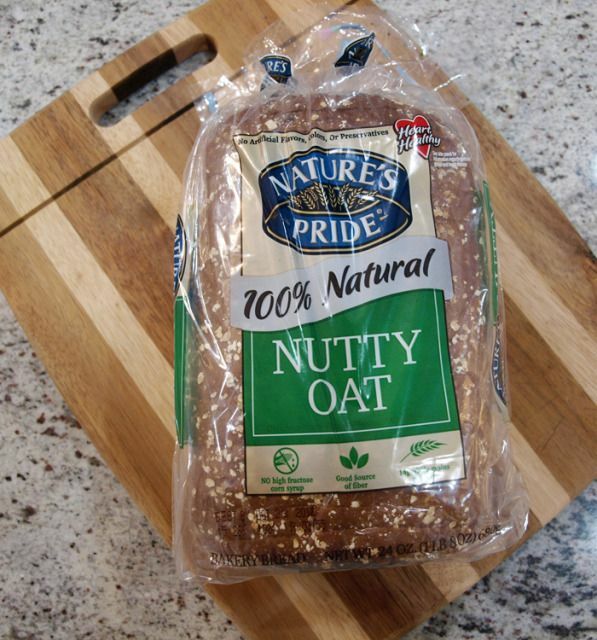 I started with this Nature’s Pride Nutty Oat bread, which turned out to be a great choice for this recipe. Just like the many other varieties of Nature’s Pride Bread, it’s 100% natural, with no artificial flavors, colors, preservatives, or high fructose corn syrup. It’s also a great source of fiber with 14 grams of whole grains per slice. 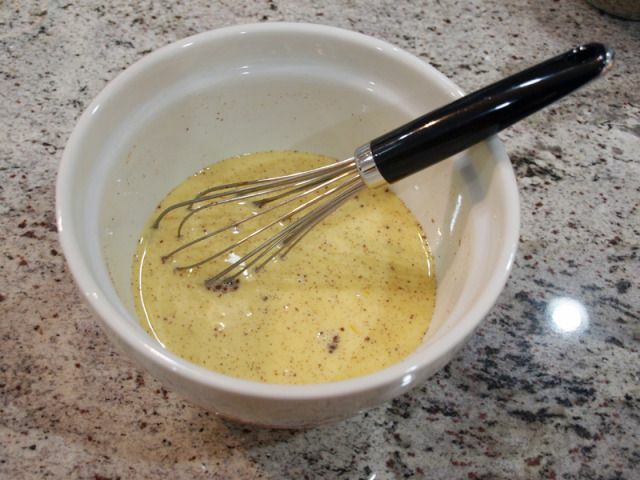 Whisk the first 5 ingredients together in a medium bowl. 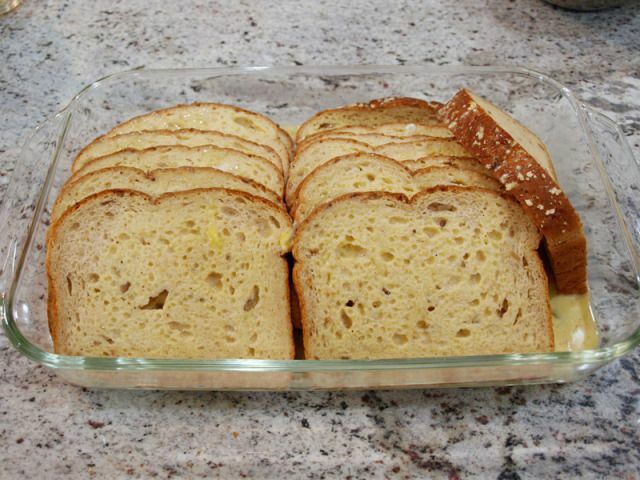 Place the bread slices in a 9×13 or similar-sized dish, and pour the egg mixture over the top.Leave the bread to soak up the liquid for around 10 minutes, rearranging slices half-way through to ensure each piece is covered. While the bread soaks, prepare the Pumpkin Spice Glaze. By this time, the bread should be ready to cook. 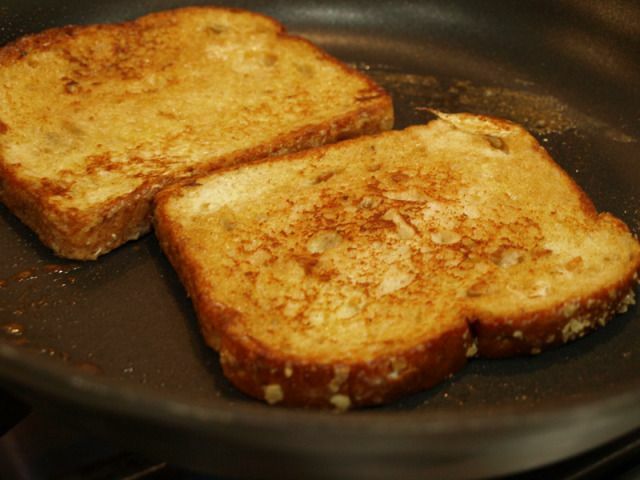 Brown the slices in a non-stick skillet with a little butter or cooking spray, until you have golden brown French toast. 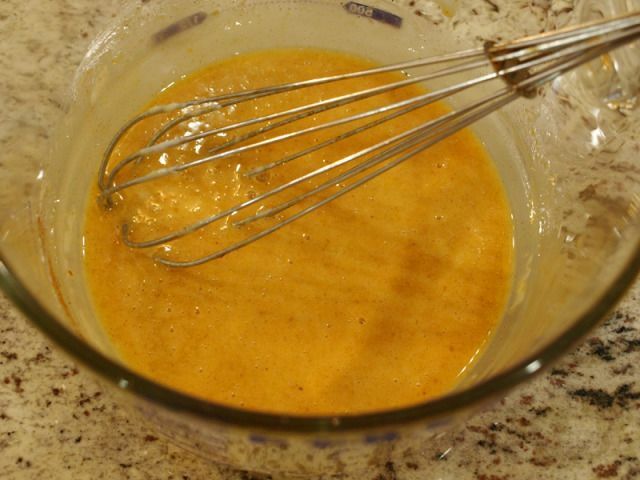 Just before serving, warm the Pumpkin Spice Glaze in the microwave for a minute or so. Resist the temptation to drink this glaze straight from the bowl. 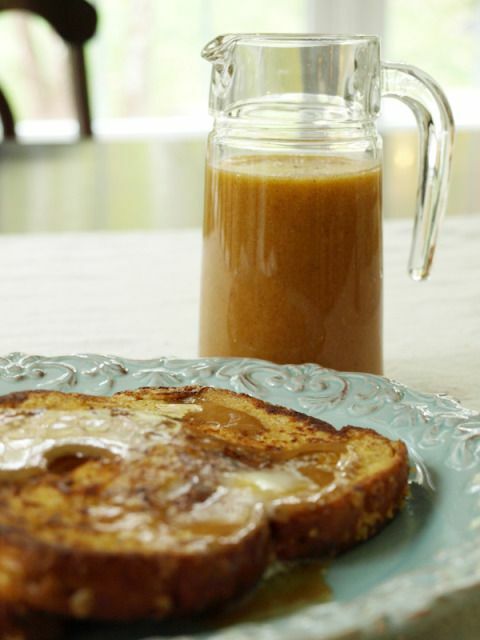 You’ll need to reserve some to drizzle over the French toast. And since this bread is so healthy, you won’t feel bad having 2 slices. Twenty-eight grams of fiber never tasted so good. 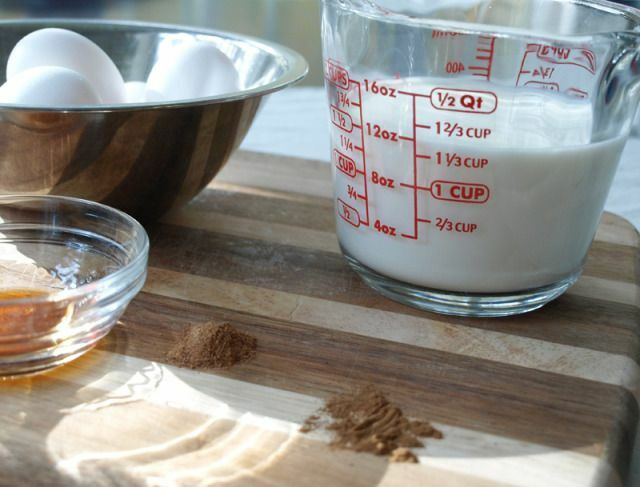 Do you have a favorite recipe using Nature’s Pride breads? Leave a comment below and tell us all about it. And then be sure to “like” Nature’s Pride on Facebook where you could win free bread for a month in the Bread for No Bread contest. A new winner is selected every Monday!! Hope you enjoy this taste of Autumn! I’m sharing with a few of these friends. This entry was posted in Uncategorized and tagged Fall, Recipes, Sponsored Post. Bookmark the permalink. Follow any comments here with the RSS feed for this post. Post a comment or leave a trackback: Trackback URL. Ooooh thanks for this! Looks delicious! Will be giving this a try! 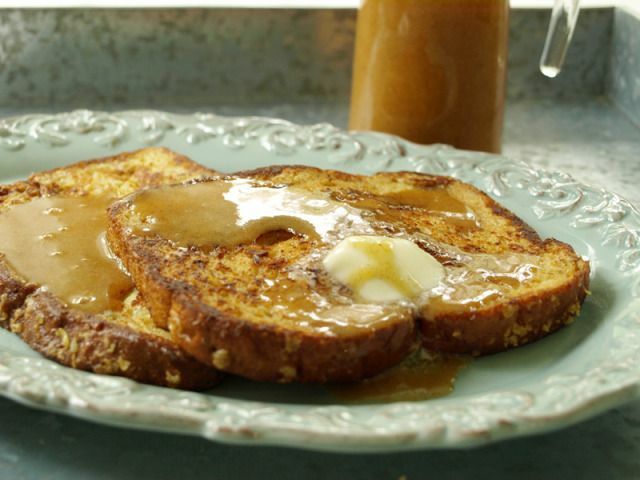 This looks so yummy love french toast! I've just started liking the taste of pumpkin this year (GASP, I know….). And this will have to be made this weekend at my house! Yum. Pinning it.